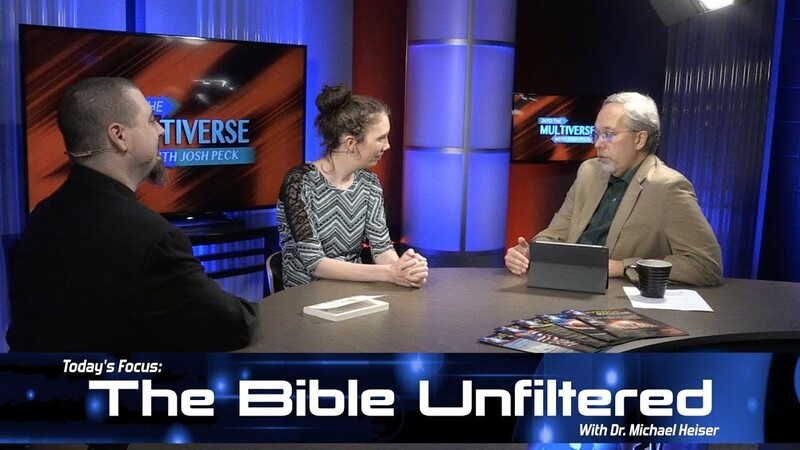 In the third and final interview with members of “Broken for Good” and “The Jonny Project” an emotional discussion illustrates how deeply this project impacted all those involved and the clear mission to reach as many as possible with the redemptive message of the Gospel of Jesus Christ. The world premier of “Jonny” plays at the end of the program. FREE BOOKS & DVDS WITH THE CHRISTIAN MUSIC & “JONNY” SPECIAL! 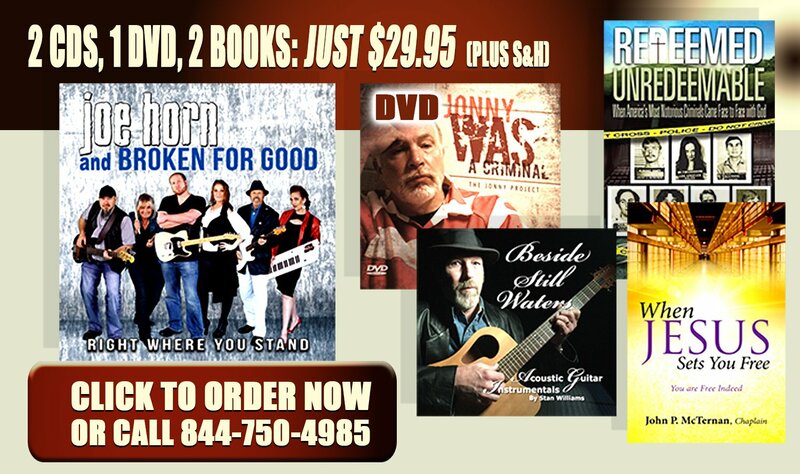 FREE BOOKS & DVDS WITH THE CHRISTIAN MUSIC & "JONNY" SPECIAL! PLEASE SUBSCRIBE AND SHARE! 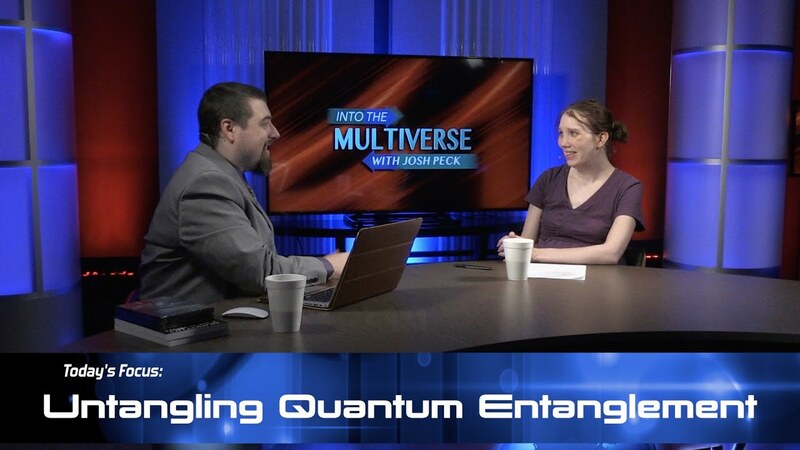 Today Christina and Josh Peck unravel the mysteries of quantum entanglement, time, and faster than light travel.